More than 50 student- and alumni-led companies entered the second Morgenthaler-Pavey Startup Competition (MPSC)—nearly double the number from the contest’s first year. Now, ahead of the competition’s final round on May 29, its six finalists are working with an array of professional firms offering business, financial and coaching services; each will vie for a share of the contest’s $50,000 in prize money by pitching to a panel of investors. Last fall, Shane’s entrepreneurial finance class—undergraduates and master of engineering and management students—narrowed the competition to six finalists by scoring each entrant according to specific measures of their progress and potential. Finalists are already tapping into free legal support from Thompson Hine; business assistance from the Gener8tor startup accelerator; and accounting, tax and consulting assistance from Ernst & Young. The contest’s cash prizes—$25,000 for first place, $15,000 for second and $10,000 for third—will be awarded by Jumpstart Inc., which will also help mentor startups in honing their pitches and raising money. The contest’s three winners also will receive six months of free office space at a new co-working space by developer Wes Finch under construction near campus and scheduled to open June 1. 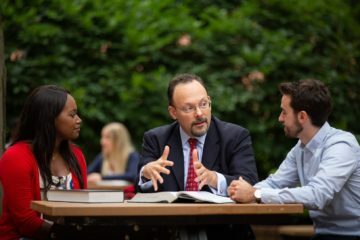 Launched in 2017, the MPSC is open to companies with at least one current Case Western Reserve student or recent alumni (within the last five years). Boundary Labs creates energy sensors that capture vibration signals from industrial machines that can be interpreted by the company’s software to find inefficiencies and offer fixes to optimize manufacturing operations. By targeting small and mid-size manufacturers seeking to take advantage of emerging Internet of Things capabilities and infrastructure, Boundary Labs wants to “help manufacturers save money lost during unscheduled downtime and drive bottom line revenue,” according its application for the MPSC. The company’s connections to the university are many: founder Prince Ghosh is a mechanical and aerospace engineering undergraduate student; the company’s head of technology and data science development, co-founder Lucas Fridman, is an undergraduate chemical engineering and data science double major. Technical advisor Mario Garcia-Sanz is a professor of electrical engineering and computer science at the university. San Francisco-based investor Anand Swaminathan serves as the company’s growth advisor; he received a bachelor’s degree in 1997 and an MBA in 1999 from the university, and a Distinguished Alumnus Award from the Weatherhead School of Management in 2014. Company manufacturing advisor Brandon Cornuke is an adjunct professor of design and innovation at the Weatherhead School. 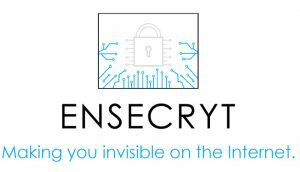 Ensecryt—pronounced “in secret”—is a software platform that can make users invisible on the internet. Available for a per-month fee, the web-browsing platform provides private browsing for individuals and groups by generating a desktop environment that routes all traffic through an anonymous network and disposes all session information after each use. Co-founder and Chief Operating Officer Timothy Summers earned a PhD in management from the Weatherhead School in 2015. 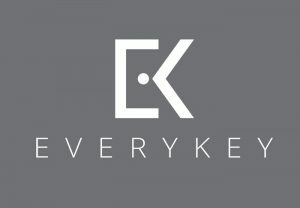 Everykey sells Bluetooth devices that can replace passwords. The proximity of an Everykey has the capability to lock and unlock a user’s phone, laptop, tablet, doors and other security-controlled devices and access points. 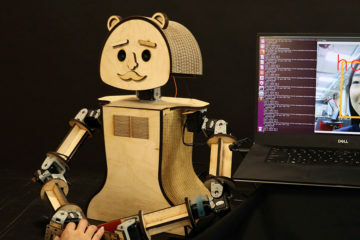 According to the startup’s MPSC application, it draws on “military grade security” to protect user data and generate secure passwords; the devices can also be frozen remotely, if misplaced. Alum Chris Wentz laid the groundwork to launch the company ahead of his 2013 graduation with a bachelor’s degree in computer science and has served as its chief executive officer since. Nexus A.I. is a cloud platform that uses artificial intelligence to power workforce planning and deployment. The company’s software suggests what combination of employees—identified by professional characteristics and organizational behavior science—are ideal for a given project. 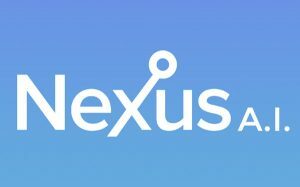 With a lineage from 500 Startups in Silicon Valley, Nexus has already attracted more than $2.5 million in venture funds. Phil Alexander, chief executive officer and founder, is a 2012 university graduate, with an MBA from the Weatherhead School. 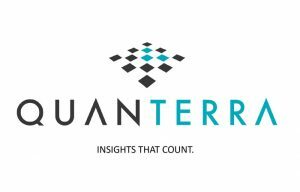 Quanterra creates software tools for automated analysis of aerial images. The company’s algorithms are targeted to serve an emerging commercial market for the analysis of big data from aerial inspections in many sectors, including government, energy, insurance and agriculture. The startup, formerly known as ImaginAg, placed third—winning $10,000—at the first-ever MPSC. Shoshana Ginsburg, a 2015 PhD graduate, serves as the startup’s chief executive officer. 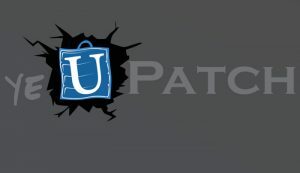 Yeu Patch sells the Thump Pad, a reusable shock-absorbing pad for immediate, temporary pothole repair. The product requires less time to patch potholes and can withstand inclement weather conditions. The pads are made of a flexible, ultra-durable container filled with a proprietary shock-absorbing gel that displays characteristics of a solid material once force is applied, but reverts to a fluid once pressure is absent. Yeu Patch has targeted municipalities, who are responsible for repairing potholes on public roadways. Initial sales of the Thump Pad began in October 2017, and the product is now being used by municipalities in 16 states and in Canada. Chief Executive Officer David Yeu earned a bachelor’s degree and a master’s in accounting from Case Western Reserve. More information is available online about the MPSC’s mission and sponsors. 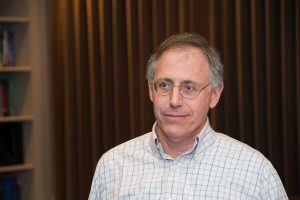 The contest was co-founded by Bob Pavey, a Case Western Reserve trustee who created the contest to honor his late investment partner and venture capital pioneer, David Morgenthaler.